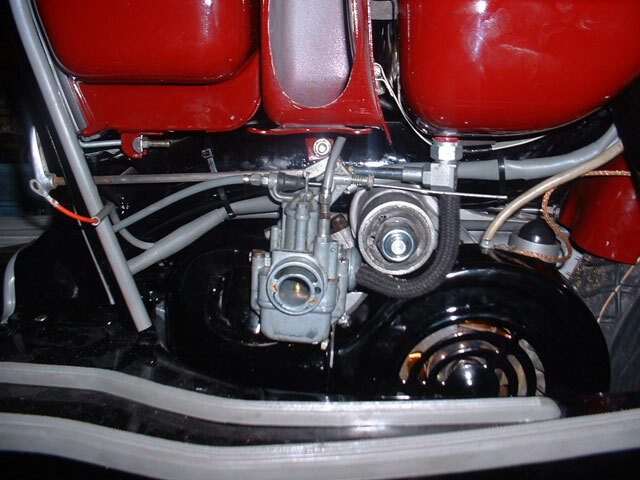 Year of first registration: April 22, 1964. 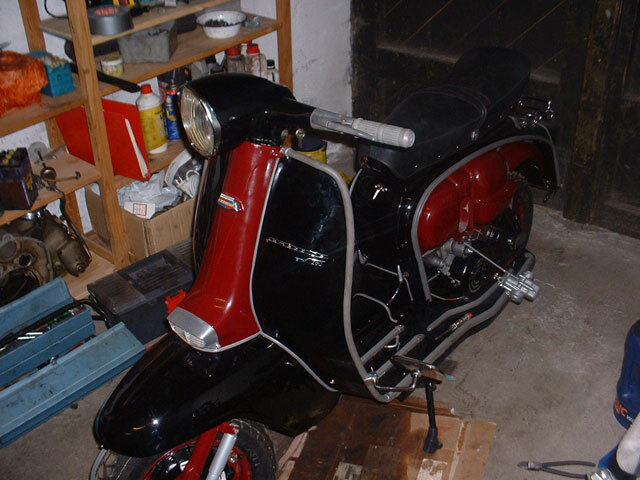 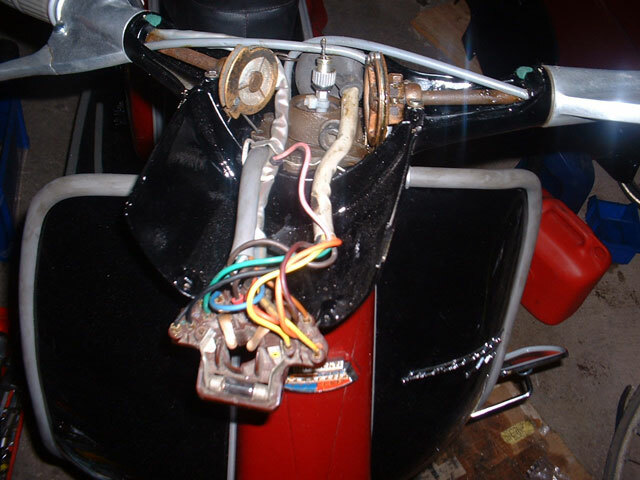 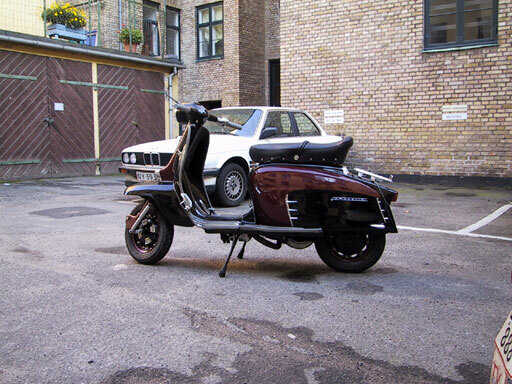 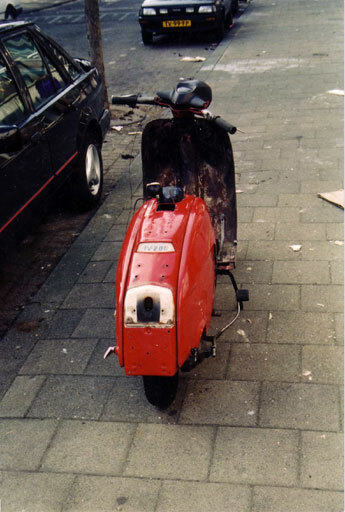 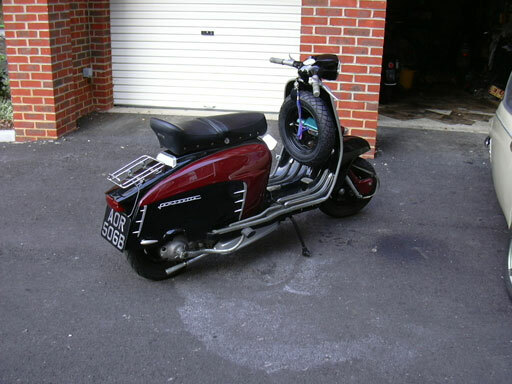 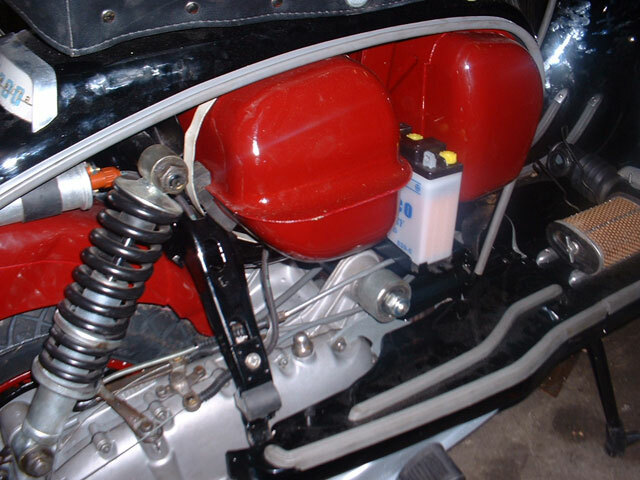 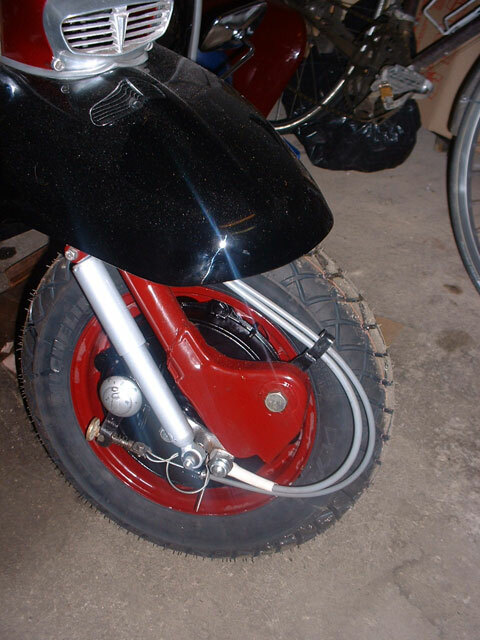 Features: side car attachment, nuts and bolts restauration in 2001/2002, electronic ignition, GP crank. 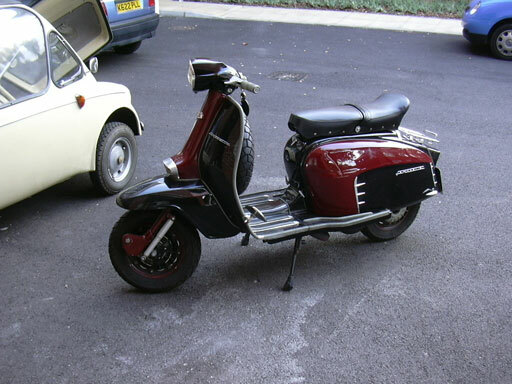 Colour scheme: Two tone, black/burgundy red. 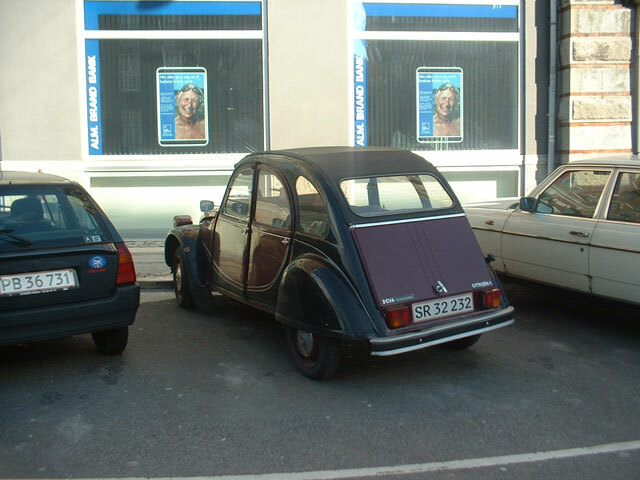 Same colours as the Citroën 2CV Charleston. 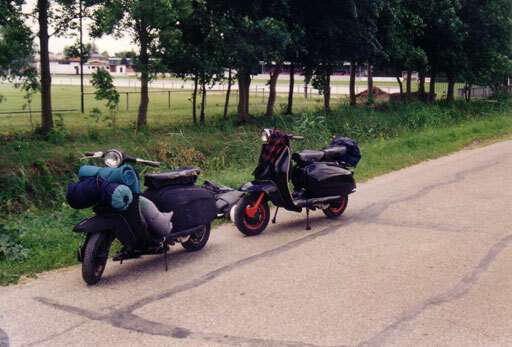 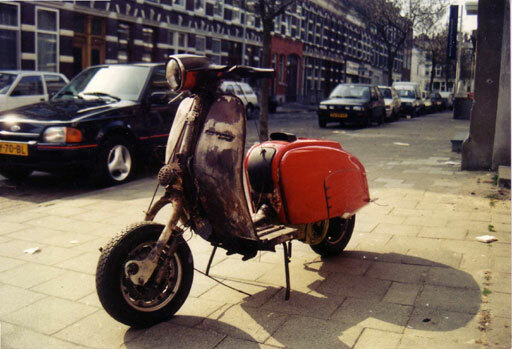 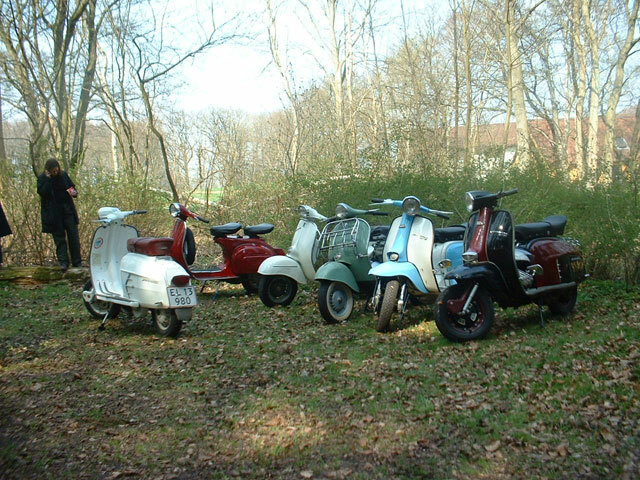 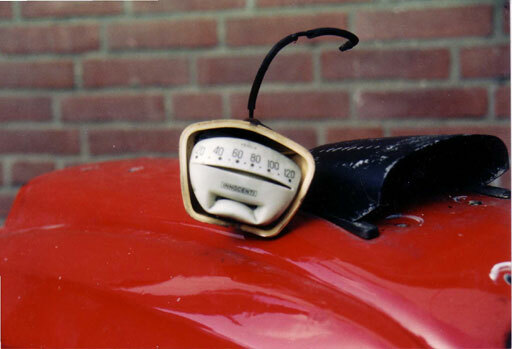 June 1996, on the way to the Euro Lambretta in Holland. 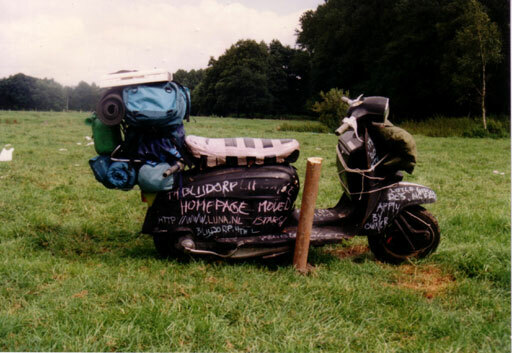 August 1996, Holiday in Holland. 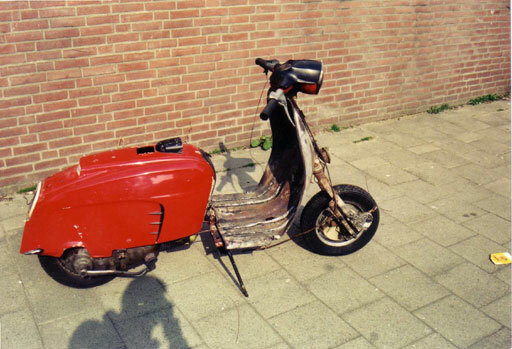 09-12-2001, Will this project ever finish? 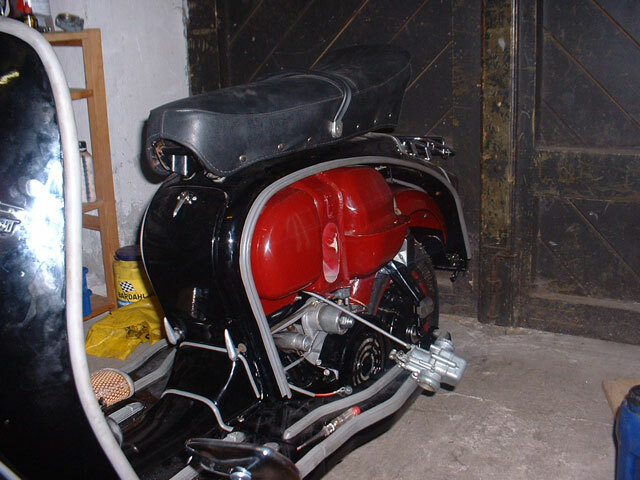 09-12-2001, Right hand side more or less finished now. 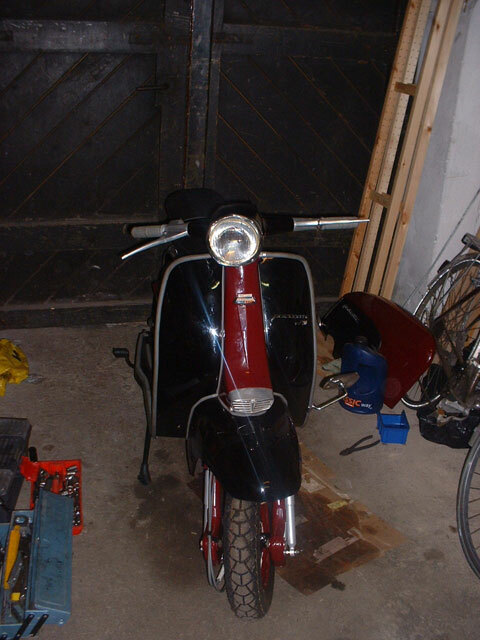 09-12-2001, Finaly again some work on my TV200.